Rue Beudant, a chic arpartment in Batignolles, Paris. Gilbert Sape just spent USD4,000 refurbishing his one-bedroom Manila condo. The decision to do so was not for his sake, but so that the property would appeal to possible tenants on the self-list rental website Airbnb. The online platform appealed to Sape because he travels a lot on business and moved to Bangkok in early March. Between 2008 and 2010, despite—or because of—the financial woes of many, a new market emerged for homeowners: peer-to-peer rentals. Numerous websites and companies launched around the world, catering to tourists who were no longer interested in sterile hotels, and property owners interested in earning extra cash. Today there are a multitude of options for renting out a property short term, the majority of which can be categorised as short-term managed, self-list and agency. Orleston Mews, a modern home in Highbury, London. Hong Kong resident Victor Tang wanted to invest in London residential property. He and his family visited the city a few times a year, but Tang needed the property to yield an income for the large parts of the year that it was empty, as well as somebody “on the ground” to look after it for him. He found his solution with Ivy Lettings, a small company based in central London that specialises in short-lets. “For the ten months of the year that the flat is vacant, Ivy Lettings sources responsible short-let tenants and manages the entire process so my only involvement is receiving the rent after each let,” Tang said. Guy van der Westhuizen, managing director of Ivy Lettings, has shaped his company based on the three biggest concerns for owners: hassle, trust and return. In the five years since it was founded, Ivy Lettings has handled 5,000 lets. Their portfolio features 80 properties, which vary from studio flats to multi-bedroom homes. In order to list with Ivy Lettings, properties must be fully furnished, available for at least 12 weeks out of the year (or eight weeks between June and September), include a second bedroom or study, provide wi-fi, and—most importantly—the properties must be located in central London. The Ivy Lettings standard aims to put owners completely at ease with turning over their home. As a former finance lawyer, van der Westhuizen personally prepares formal leasing agreements and requires potential tenants to undergo a vetting procedure comprising multiple conversations. As a safeguard, the company mandates that the lead tenant must be over 30. During the tenants’ stay, Ivy Lettings provides everything from linens, detergent, light bulbs, soaps and toilet paper. In addition, the company enlists a cleaning service before and after each tenancy, the cost of which is split between the owner and the occupants. Ivy Lettings takes a 20 percent commission on bookings of all of its properties. After touring a home, van der Westhuizen, will have a pricing conversation with the owner in which he will provide a bracket that his company can let the property for. Aside from location and furnishings, occupancy rate is related to determining the rental price. 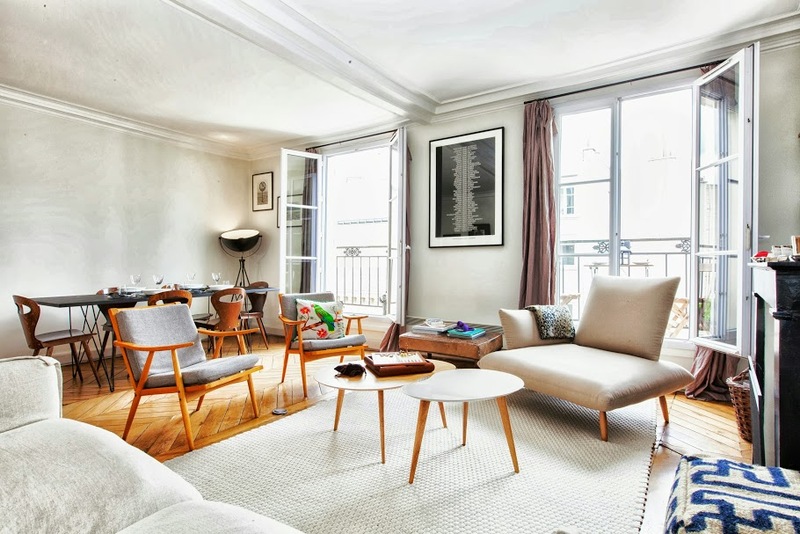 Property owners can expect a comparable service from onefinestay, which launched in London in 2010 but has since expanded into New York, Paris and Los Angeles. The company boasts more than 1,500 properties with the majority listed in London. 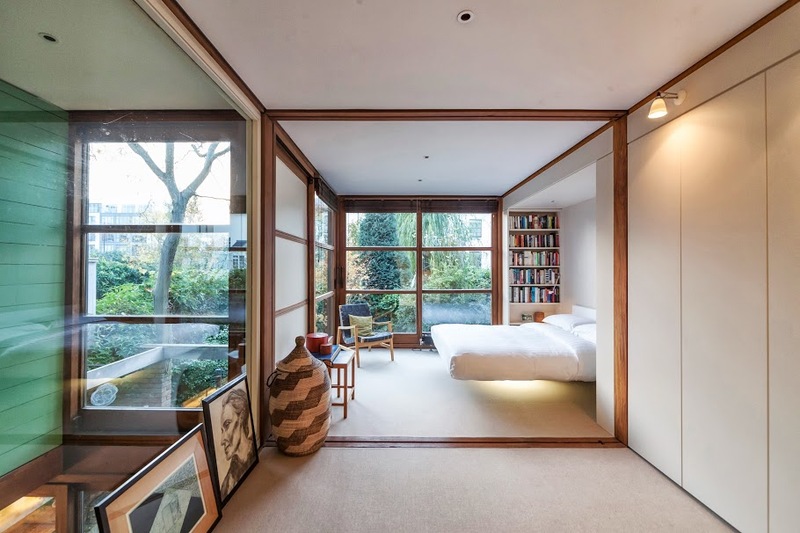 Onefinestay also places strong importance on property location and availability, but requires a minimum availability of four weeks out of the year. 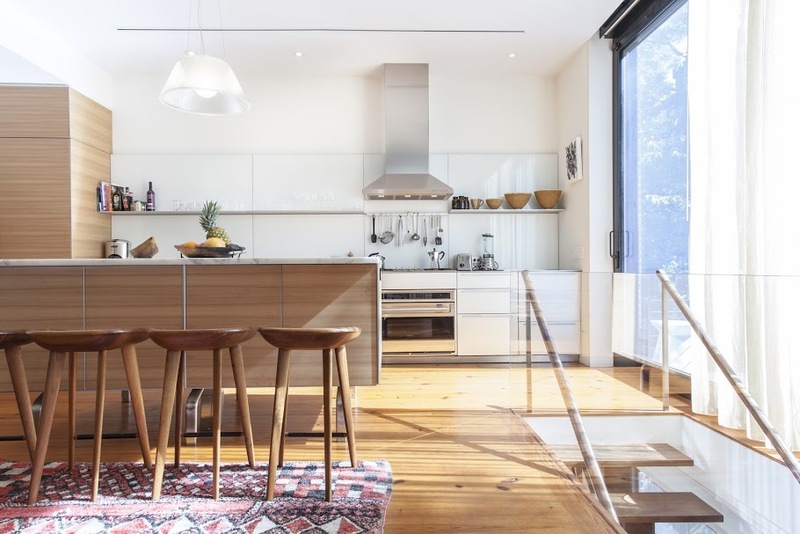 With the owner’s security in mind, onefinestay devised two different measures to protect valuables and property. The company offers a unique and comprehensive insurance plan that provides full coverage for situations a normal policy would not cover, such as unforced entry. Additionally, owners have the option to seal off sections of their home, ranging from a kitchen drawer to a whole room. “It’s a big thing to open your home to guests,” said Madeleine Ito, onefinestay’s senior public relations executive. The company’s cleaning service—provided free of charge as well as the insurance—uses tamper tape wherever the owner requests while they prepare the home for the tenants. “If a guest opens [a drawer or door where the tamper tape has been applied] it’ll show up as void and the guest gets charged,” Ito explained. The appeal of listing a property with managed services such as Ivy Lettings and onefinestay, is that it minimises owners’ stress, as they are assured that once they hand over their keys, the company handles all matters pertaining to tenants. The services appeal to tenants, too, and both companies provide tenants with other amenities, including airport transfers, city tours, theatre and restaurant bookings as well as babysitting. For properties that don’t meet the requirements of a managed service, every owner has the option to self-list through portals such as Airbnb or Roomorama, and Vacation Rentals By Owner (VRBO). 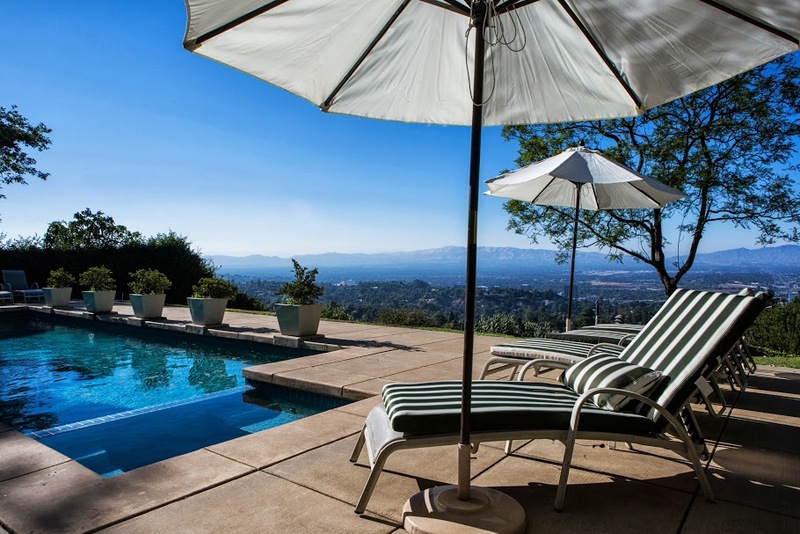 Self-listing is an ideal opportunity for owners with limited availability during the year. Whereas managed services require tenants to stay for at least a week, owners can utilise self- listing sites in order to house tenants for a shorter period of time like a night or weekend. Additionally, some self-listing sites are interested in the more unconventional properties, like a boat or trailer. There is no charge to list a property on Airbnb or Roomorama. When hosts receive and Airbnb receive booking, they pay three percent of the nightly rate they set for their property. Roomorama doesn’t charge owners commission, but instead charges guests a booking fee. The company does charge a three percent fee to cover Paypal or bank transfer fees, but the fee is waived if a host confirms and accepts a booking within five hours of receiving the original inquiry from a guest. State Street II, a beautiful townhouse in Brooklyn Heights, New York. Gilbert Sape was set on listing with Airbnb because he believed, “It has better outreach to possible guests in North America and Europe.” He also noted that other friends in Manila had utilised the platform and had positive experiences. However, Sape acknowledged that there could be drawbacks to self-listing. “I think when you open your place for short term leases and hope to earn some money, you should also expect the risks associated with it,” he said. Airbnb advertises a “USD1,000,000 Host Guarantee” that provides protection for up to USD1,000,000 in damages to covered property in the majority of European countries, the United States, Singapore, Taiwan, Thailand, Indonesia, Japan and South Korea. However, the website stipulates that the guarantee does not cover cash and securities, rare artwork, collectibles or jewelry. Aside from the chance of having tenants steal valuables or damage the property, the most recent concern for owners are the potential legal ramifications from their own city. For example, Singapore deems short-term rentals— any stay that lasts less than six months—illegal. The city holds the host responsible, and penalties range from a steep fine to 12 months in jail. New York City and Paris have also issued legal stipulations regarding short-term rentals, though enforcement is rare. Though websites and short-term management are recent additions to the rental landscape, there are many agencies worldwide. One of Asia’s premier real estate firms is Jones Lang LaSalle, which has 76 offices in 14 countries in Asia. The drawback, however, is that in order to list with most agencies, a property must be available for at least six months. Onefinestay hopes to capitalize on the growing demand for unique travel experiences, stating that they are looking to expand in every major world city. But for the time being, owners of property in Europe and America will have a wider variety of choices for listing their properties.